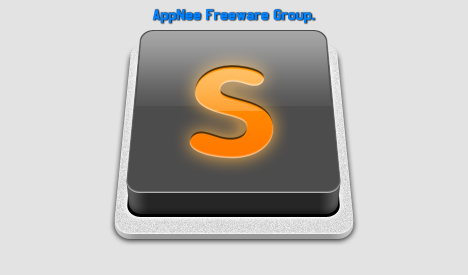 11 | April | 2019 | AppNee Freeware Group. 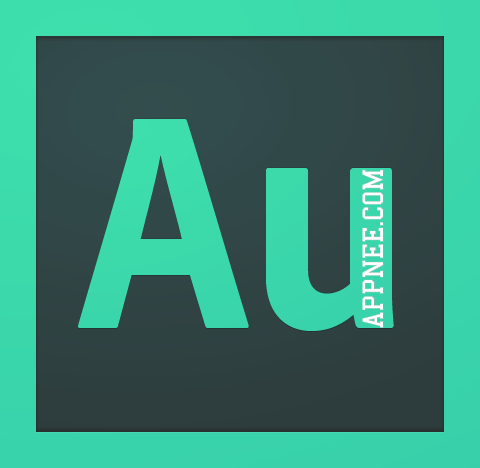 Since the famous audio editing software Cool Edit Pro was acquired by Adobe Systems company, it’s got a new name – Adobe Audition. Plus, in the Adobe CS5.5 series, Adobe Audition officially replaced its Adobe Soundbooth, so as to better meet the needs of expert users. 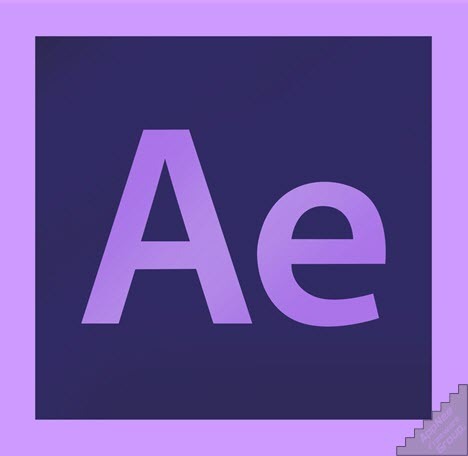 Adobe After Effects the professional video effects producing tool in Adobe CC series of products. As a nonlinear editing software, it is primarily used in fields like 2D/3D synthesis, film production, movie special effects, visual effects and video post-processing. It has been an indispensable tool for numerous organizations engaging in video effects design (including television station, animation company, personal post-production studio, multimedia studio, etc.). 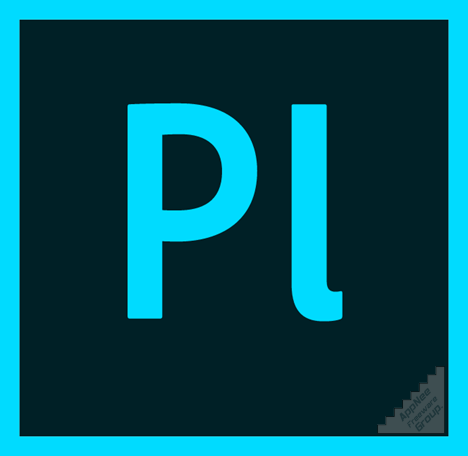 Adobe Prelude is Adobe Systems’ professional level of video logging and ingesting software with excellent performance, beautiful user interface and many wonderful, creative features. It can help users quickly add tags and perform transcoding operation to the raw video material from cameras based on file, which greatly improves the work efficiency of film and television post-production personnels. SpeedTree (AKA: SpeedTree Modeler) is a professional, award-winning and industry-leading 3D trees modeling software suite developed by IDV. 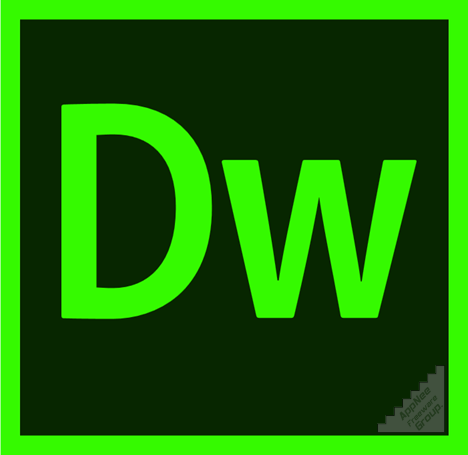 It allows user to model, texture and animate both stylized and photorealistic vegetations for VFX, Arch/Viz (architectural visualization), or matte paintings. At present, it is widely used in film, game, animation, military simulation, landscape design and other fields to help designers and workers more easily and efficiently complete their works. 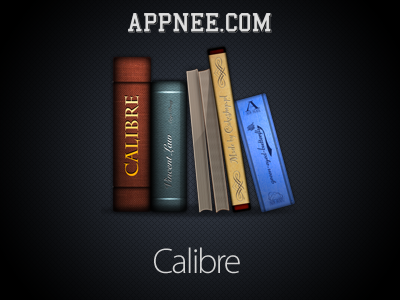 Calibre is the only best e-book management software that AppNee has known combining e-book manager, reader, editor and converter in one. Free, open source and cross-platform. Concerning the powerful, super cool and perfect functions of Sublime Text, I believe what you know is not less than mine, here we do not introduce its various features any more. I just like to call it the only coolest code editor candystar for programmers.